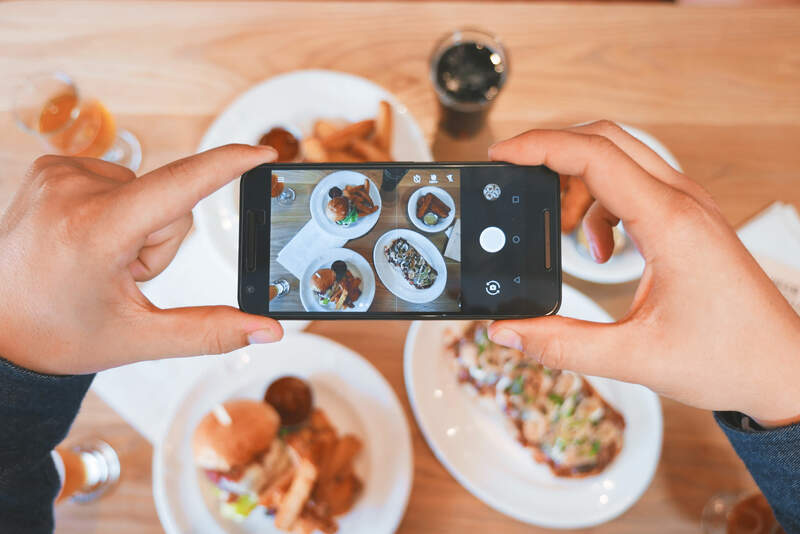 While Facebook Groups aren’t a new feature, we have seen more brands begin to harness them in order to build their online community, create authentic engagement with their audience, gain user data and conduct market research. Last year, Facebook rolled out a pixel for Facebook groups that allowed admins to track behaviour after clicking on a post. With Facebook shifting focus to community and bringing people together, it makes sense why such emphasis is being placed on groups. Facebook groups generally see higher levels of engagement than pages as they are given higher priority in the newsfeed. Users can also opt-in to receive notifications about new posts in a group. This is a great way to get content on your audience’s screens outside of paid campaigns. So, what’s the difference between your business page and a group for your business? Facebook groups have a different dynamic to your business page. 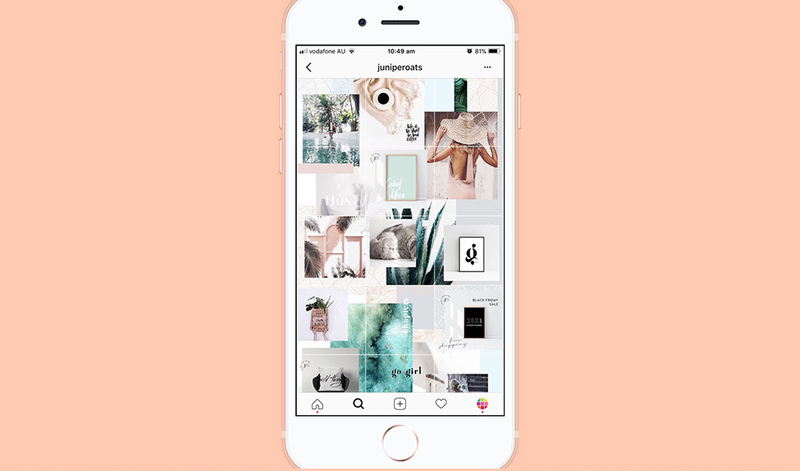 While a page is essentially a profile for your business, groups are designed with the intention of encouraging communication and allow people to come together for a common cause. For this reason, the content differs from what’s on your page. More on this later. How do I leverage a Facebook Group for my Business? One way to leverage the Facebook Group functionality is to create additional value so your audience will further engage with your brand. A good example of this is the Petal & Pup VIP Club group seen below. 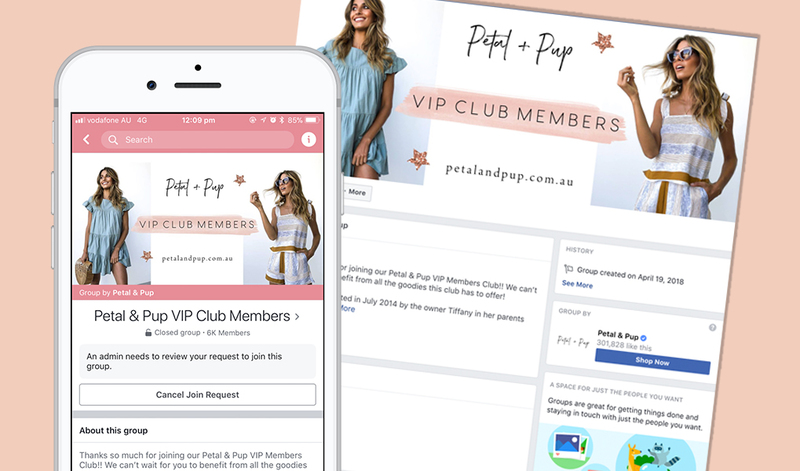 The Petal & Pup VIP Club group provides their members with helpful tips and tutorials, offers first look at new releases and exclusive member-only discounts. 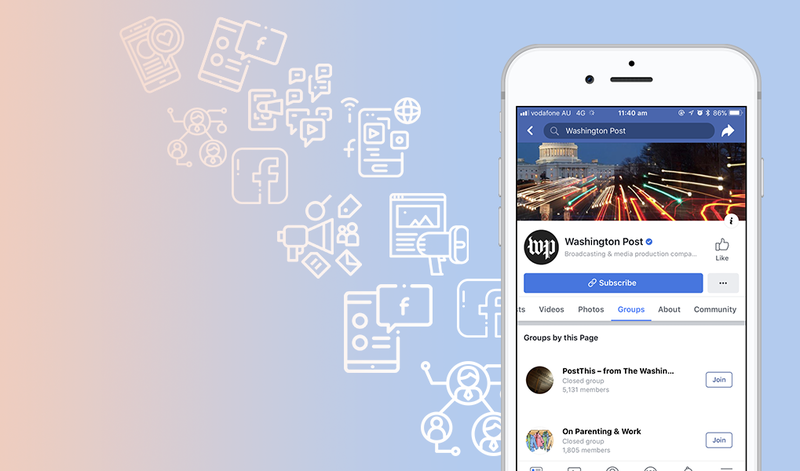 It has been hypothesised that Facebook prioritise group content in the newsfeed. This tool is a great way to reach your audience within a crowded newsfeed and without bidding on ads manager. A great example of this can be seen on HBO’s ‘Big Little Lies’ group. 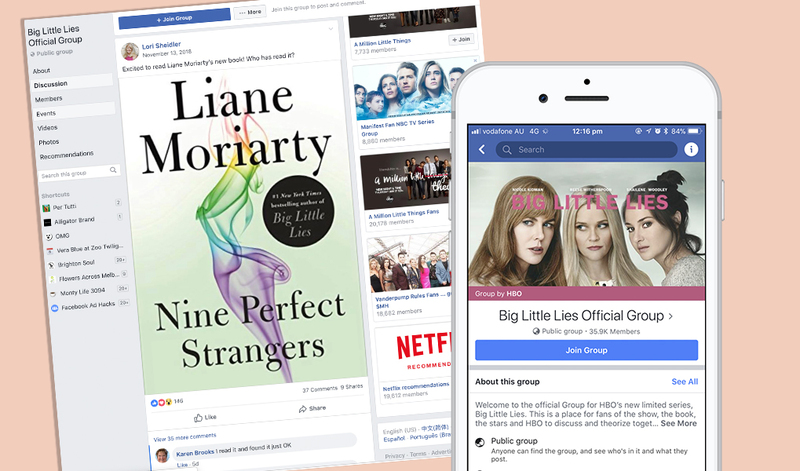 The group is run by HBO and fans of Big Little Lies. This is a great way to promote engagement and build a community without getting lost amongst all the other content HBO post. The page boasts an impressive 35k members with users posting theories and generating buzz around the series. A Facebook group can be used to deliver a message to a specific customer segment, cutting down on followers on a page who aren’t engaged, providing organic feedback on your business. This highly targeted audience is great for facilitating conversions with the people who are the biggest supporters of your brand. It’s also a great opportunity to receive immediate feedback from the people who matter the most – your audience. The Petal & Pup group, for example, asks for feedback on styles that haven’t been made available to purchase yet. This is free valuable market research. Like your other social channels, a Facebook group will take time to build. Even if you already have a large and engaged following on your page, you will still need to promote your group. Here are a few ways to grow your group. As mentioned earlier, the introduction of a pixel for Facebook Groups has now allowed marketers to track users’ behaviour after clicking on posts. a spokesperson from Facebook explained. Once you implement the pixel base code and relevant events, you can see if a post resulted in a pixel-detected lead or purchase to your website. To see events detected by the pixel as a result from a group posting. The data from the pixel will show up on the group’s insights page for groups with 50 or more members, making it a valuable asset. It’s important to note that just because you can create a Facebook group, doesn’t necessarily mean that you should. You need to decide why and how you will use the group and take some time to define a long-term strategy that supports your business. Additionally, you will have to distinguish the content on your page from your group. It’s also worth noting that groups can be time-consuming, needing constant monitoring and engagement. If you don’t have the time to invest in a group, you likely won’t see the growth or engagement you want. Need help setting up a Facebook group for your business? Get in touch to learn how we can help. Elizabeth Swain is a social media coordinator at Milkbar Digital. On the weekends you can find Liz at Melbourne’s newest brunch venue or obsessively scrolling through her Instagram feed.